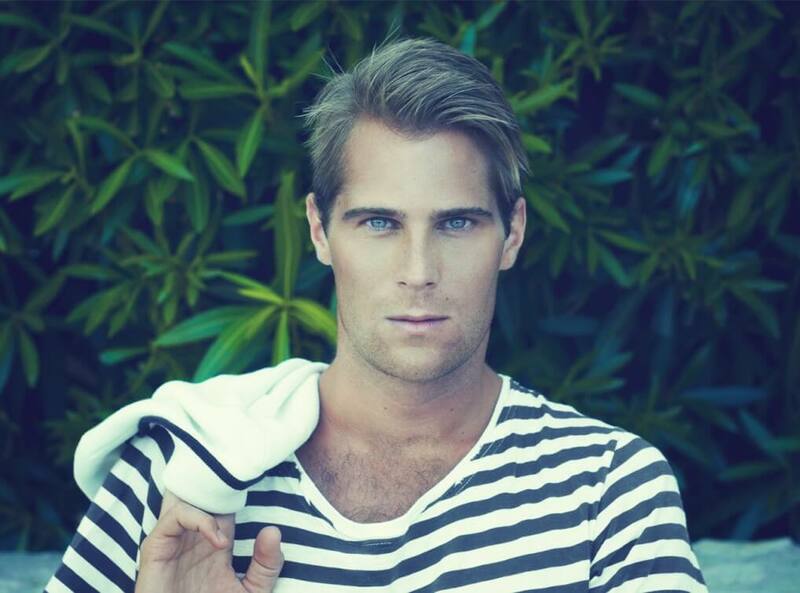 Basshunter is the ultimate bass creator and one of the world’s most in-demand commercial dance artists. He is involved in every aspect of his music from writing, producing to singing. It’s no wonder that he’s become one of the world’s most talked about and exciting LIVE dance stars because Basshunter has been signed to Warner Music since 2006. His first single ‘Boten Anna’ was an instant hit, securing the No.1 slot in 8 European countries and making him the fastest selling artist in Sweden since Abba. In January 2008 he released, ‘Now You’re Gone’. The track shot to No.1 in the UK where it remained for 5 consecutive weeks. It went on to become the biggest selling dance single of 2008 and has sold over 500,000 copies in the UK, achieving gold record status. Swiftly followed by the massive selling #2 (for 3 weeks) smash ‘All I Ever Wanted’, Basshunter launched his debut No 1 album ‘Now You’re Gone’ in summer 2008 selling Platinum status. The hits continued throughout the year with ‘Angel In The Night’, ‘I Miss You’ & ‘Walk on Water’. Basshunter stormed back into the charts with ‘Every Morning’ in September 2009.